Its quite obvious that all the car manufacturers have a very good knowledge on the Indian Automotive Industry and know the pulse of the customer. All the companies have smart people in their top positions who are experts in marketing. But still, somehow all this talent, effort & money goes into vain if the car is over-priced and fails to gain attraction I don’t quite understand that if a half knowledged fellow like me can say that cars like the Tata Aria,Skoda Yeti,The New Ford Fiesta are seriously over-priced then why can’t the top brains who spend crores of rupees in market research and all figure out the same? How can they be so foolish to think that the customer accepts whatever they throw at him? Well, it might be the case during the past but today, the Indian customer does have a lot of choice to choose from and the Indian Automotive Industry too has changed to be customer-centric or pull type of system where the customer pulls the market. In today’s competitive world where the value for money spent is the make or break point for any person buying a car, how can the manufacturers think to get away with over-priced products? The result of such a thing is the car fails to attract any takers and stands out as a market dud. Here is a list of such cars. Hope that these people learn from their mistakes and do not waste their valuable money, talent and time. The success of the Figo might have got into Ford’s head. The Figo was a huge hit only for its value for money pricing and that’s what they got entirely wrong with the new fiesta. They priced it above the Verna, Vento and the City which were already making good numbers and the result is well known, it is just making 610 units per month where as it’s competitors are making something around 3k-6k units per month. Surprisingly, the sales of the old Fiesta have increased after the release of the new one. The Aria without any doubt is the best car made by Tata so far be it in terms of quality, comfort or performance but still the Aria makes just just 263 units per month where as its other competitors XUV5oo and the Fortune make 3000 and 1000 units per month respectively. Reason being the price. Who would want to shell out 18 lacs for a Tata, a company that is famous for making cheap & affordable cars. 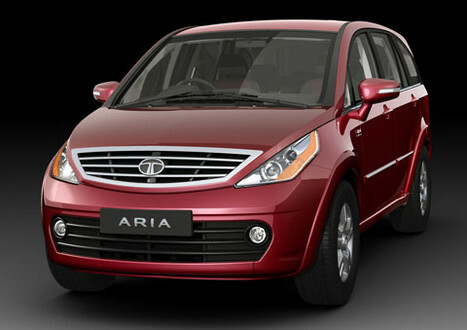 Tata got it seriously wrong with the pricing and the launch of the Xuv5oo made the Aria look even more over priced. Even the recently launched 4X2 doesn’t seem to add any hope to its fortune. I had a crush on this car right from the day it was released but its price tag always annoyed me. 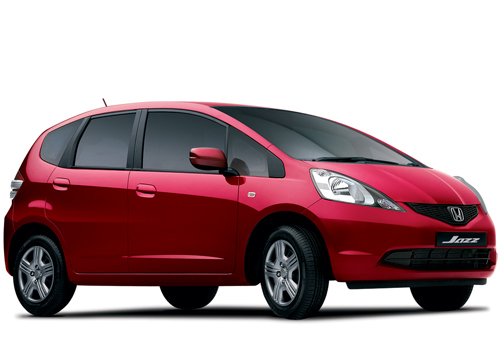 Inspite of having killer looks and the Honda reliability the car never took off and proved to be a market dud. The car has an average sales of 361 per month even after the 1.5 lakh price cut by Honda while its prime competitor, the i20 touched 8000 per month. Had Honda been aggressive in pricing it correctly, the day it was launched, this car would surely have set the sales chart on fire. Missed opportunity. If all the other cars mentioned here are market dud, this one is a disaster. I have no idea what Renault was thinking? Last month it failed to sell even 100 cars. Being released at a time when the demand for diesel cars was at the peak, the car has just 1 variant in diesel that too the basic one but had a high end petrol. I don’t think Renault has one solid reason why a person spending 16lakh rupees should opt for this instead of a Cruze or a Laura or a Corolla Altis. I truly love this car but hate the price tag attached. The quality, comfort, performance and everything associated is top-notch but still the car doesn’t make big numbers. It manages a monthly average of 186 and every SUV below 20 lakhs out sells the Yeti. 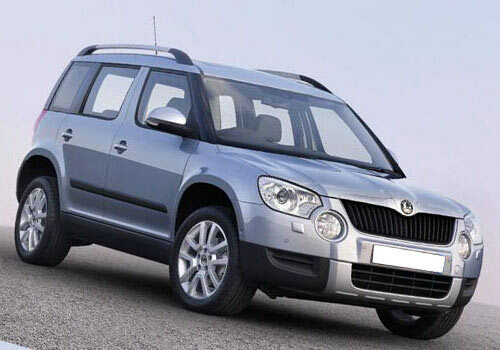 Skoda should have known by now that the Indians are obsessed with value for money and they cannot accept an SUV as small as Yeti at a premium cost when they have other options available. Another missed opportuniy, if priced rightly, it would have set the chart on fire. This is attempt number 3 for Maruti at a premium car. The first two attempts turned out to be disasters and the third one isn’t anything less of a disaster. Maruti should have known by now that a 15 lakh rupee customer does not see it as a premium brand. Only way it could manage to attract customers was to price the car aggressively which it failed miserably at. 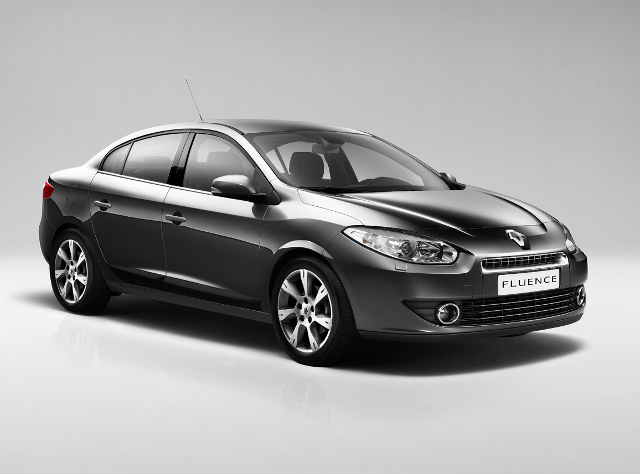 The car makes a mere 37 units per month whereas its competitors sell 10 times as much. 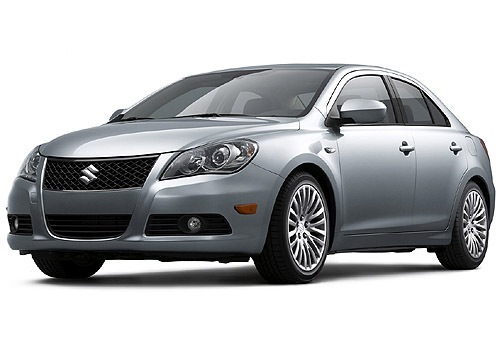 The Kizashi may have found customers if it was launched in the 12 lakh rupee segment.